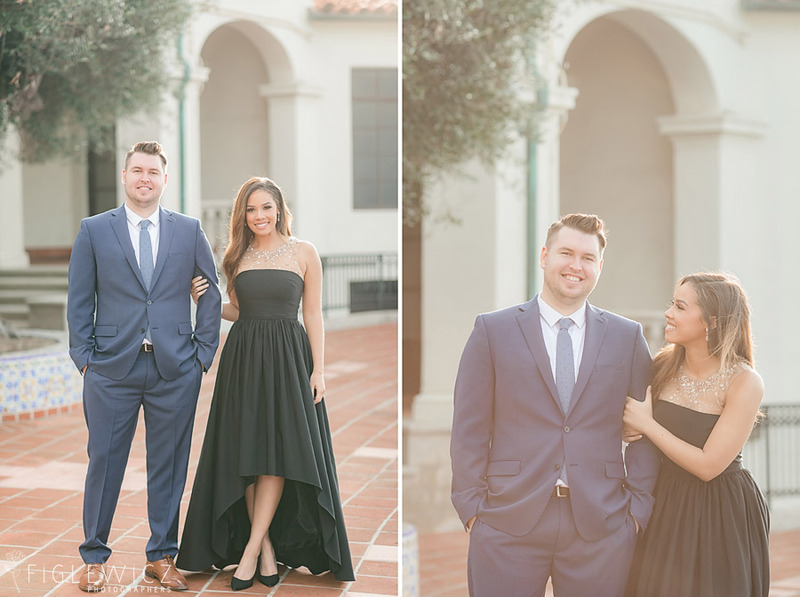 Courtney and Justin’s beautiful Neighborhood Church Engagement is classy and intimate. 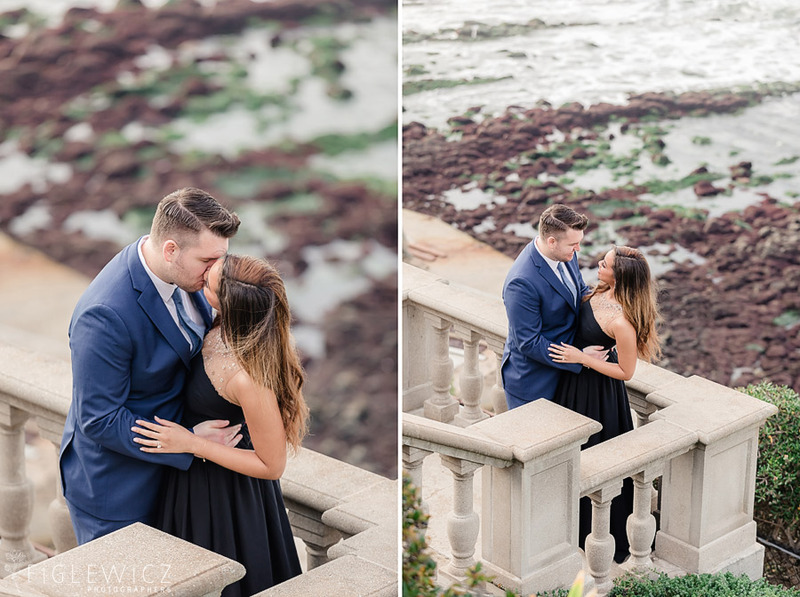 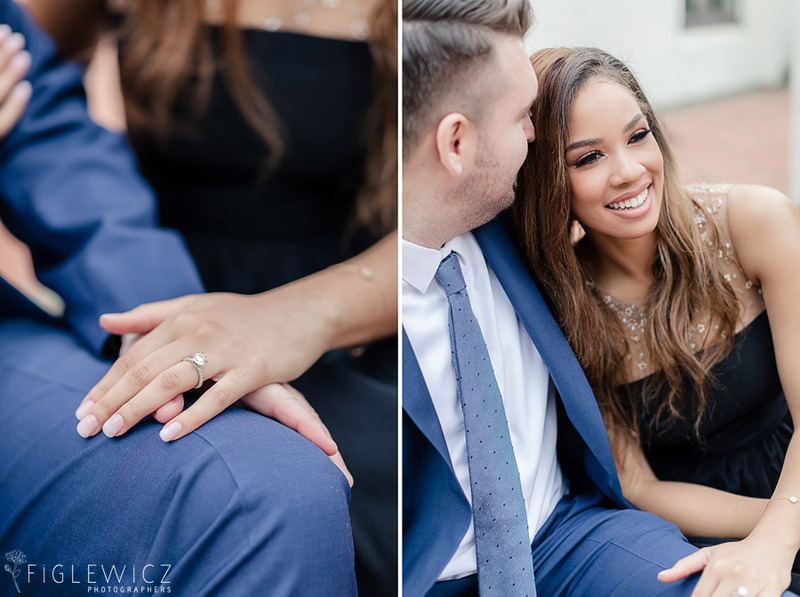 These two are so in love and and we so enjoyed capturing their engagement portraits! 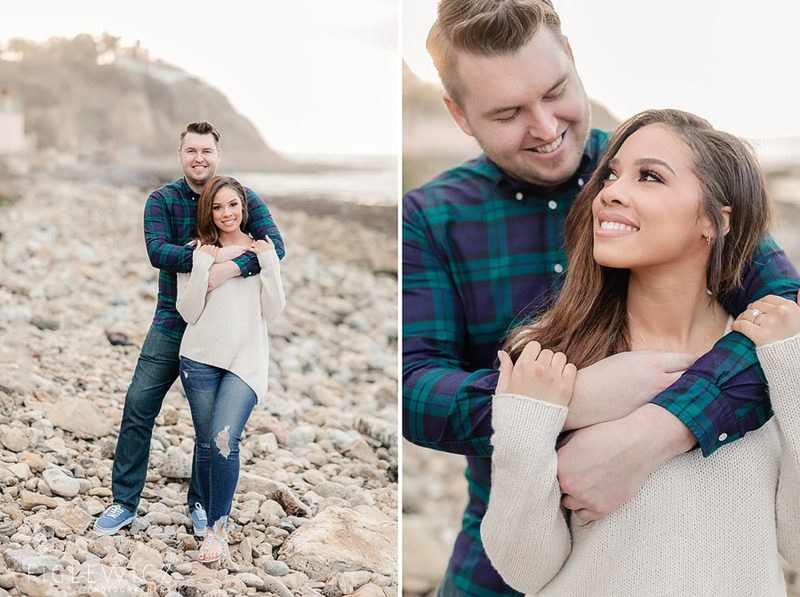 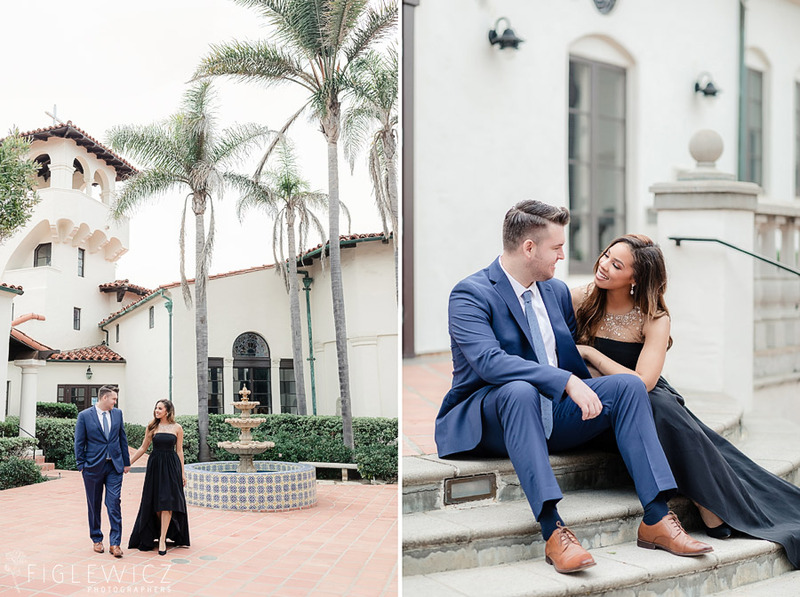 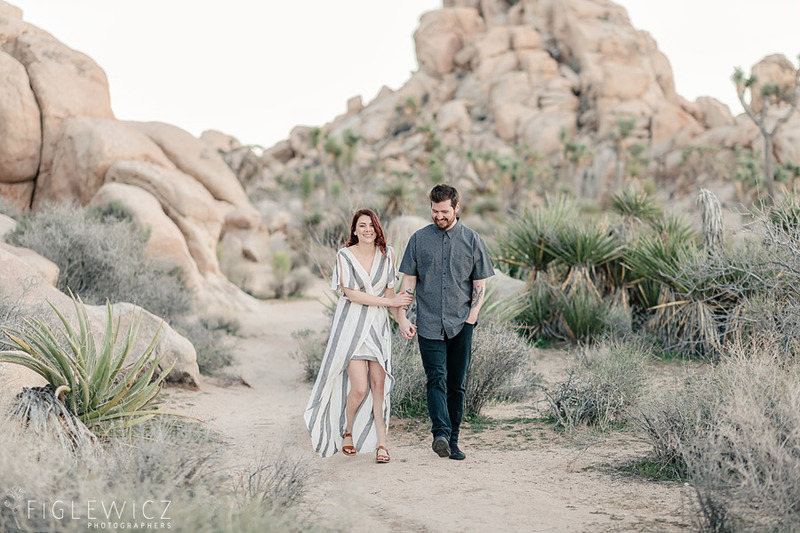 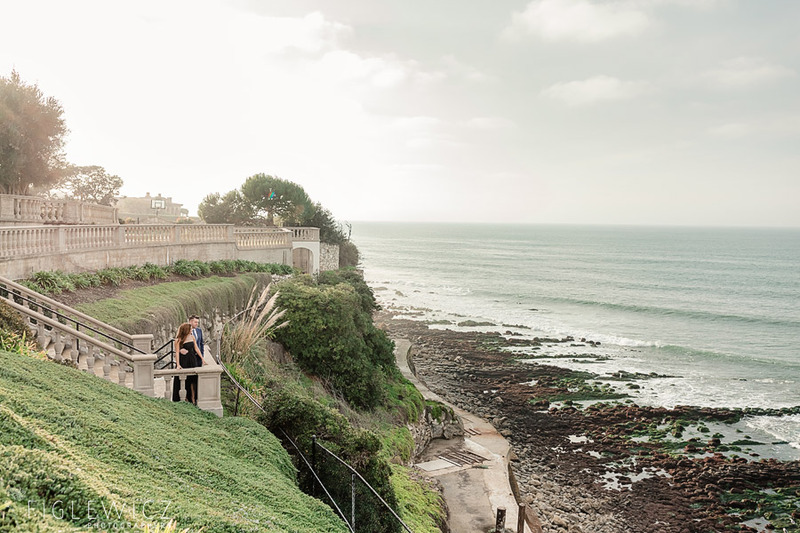 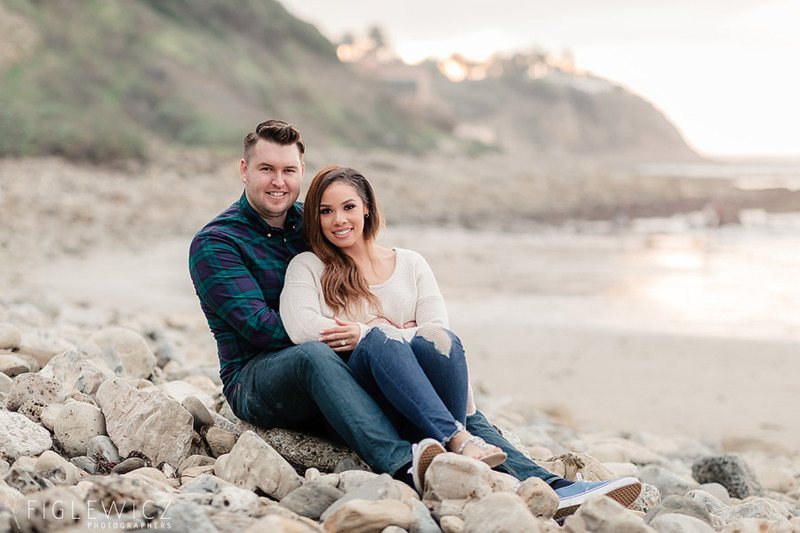 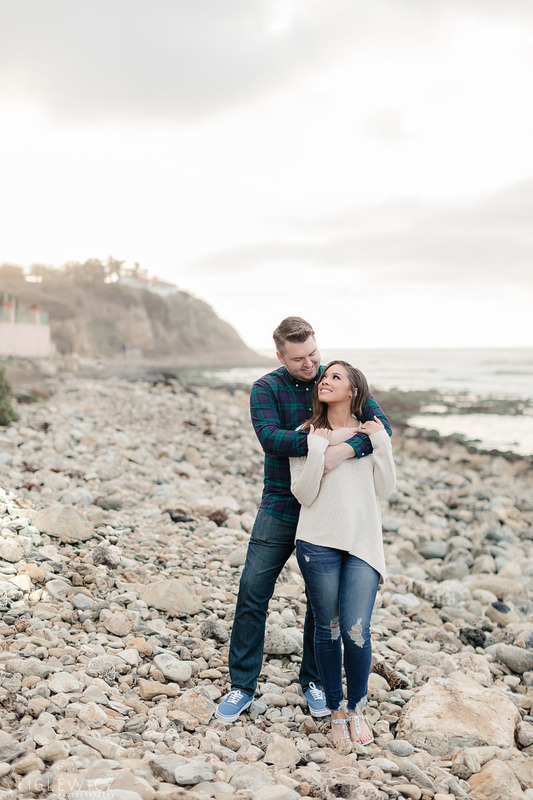 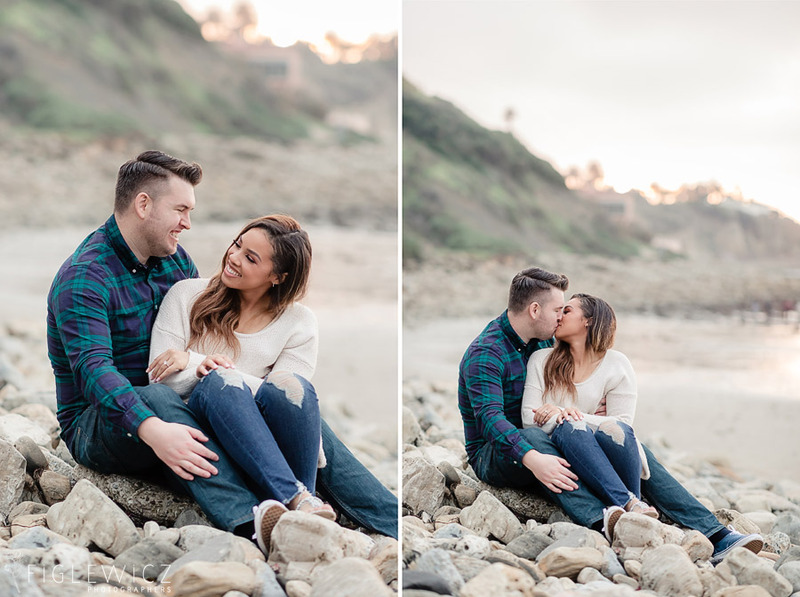 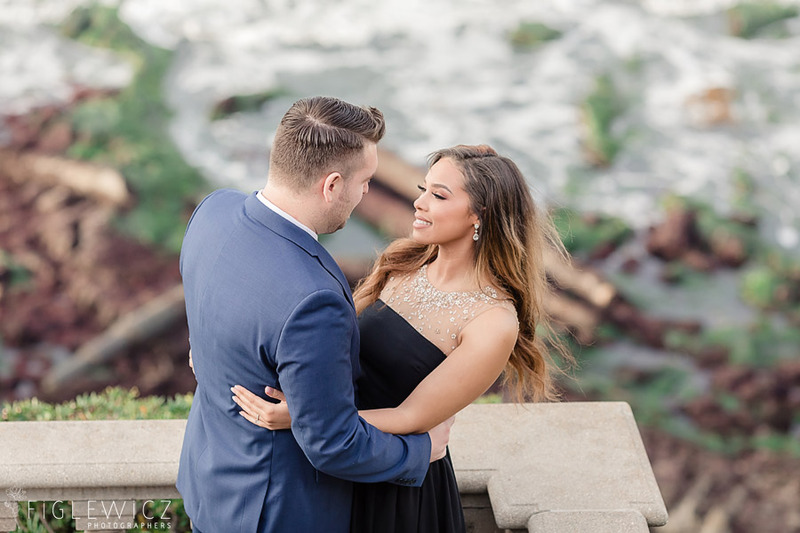 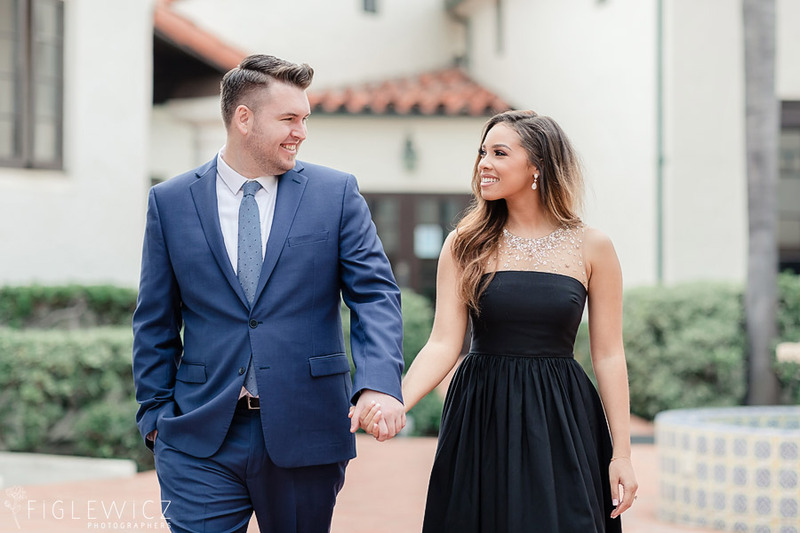 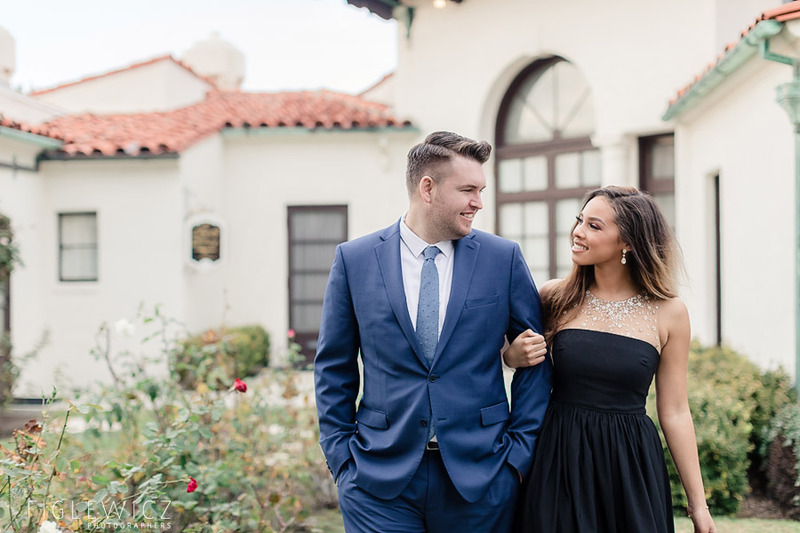 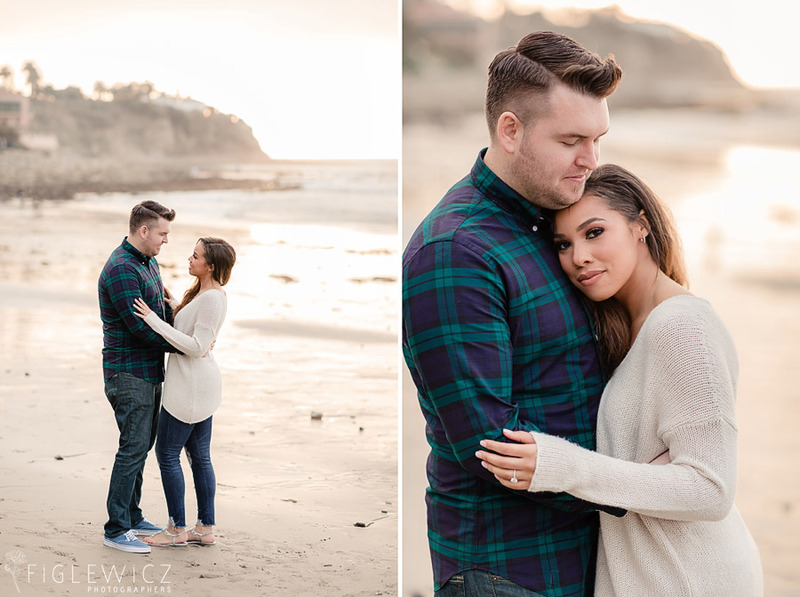 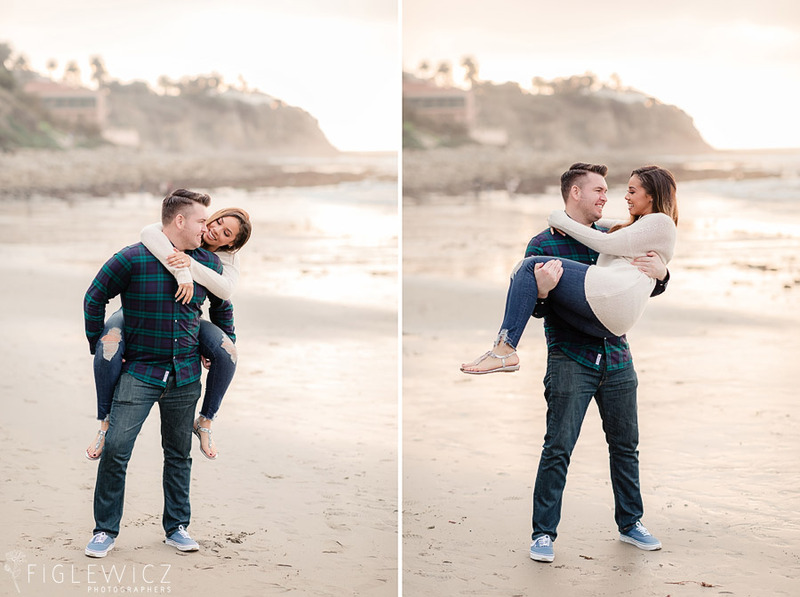 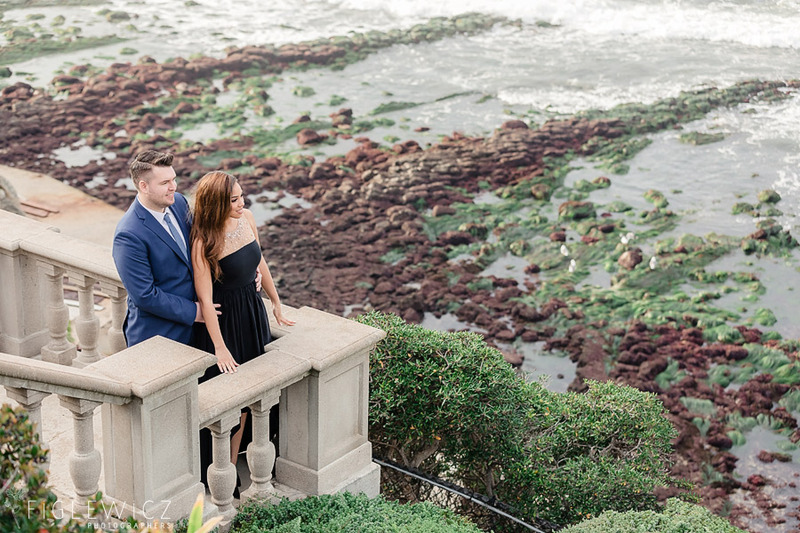 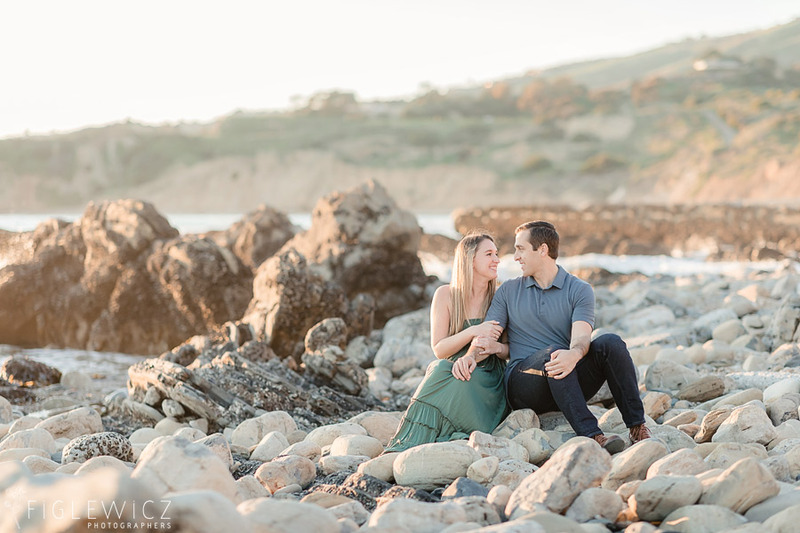 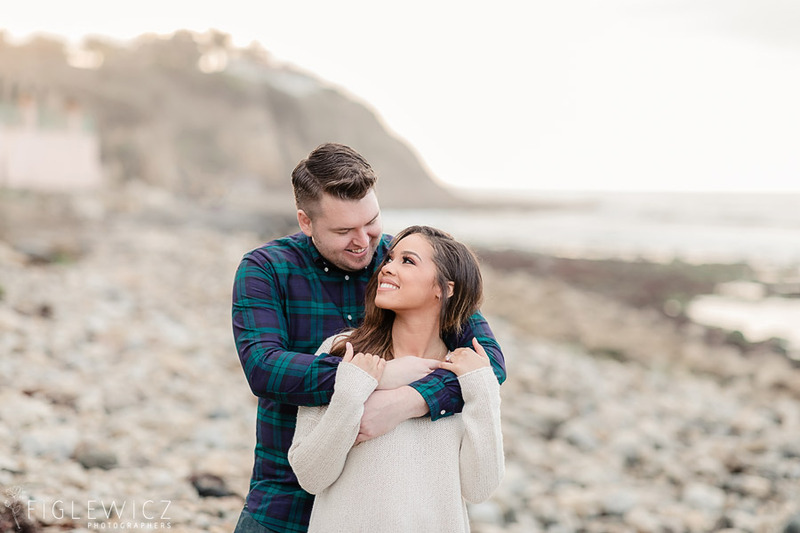 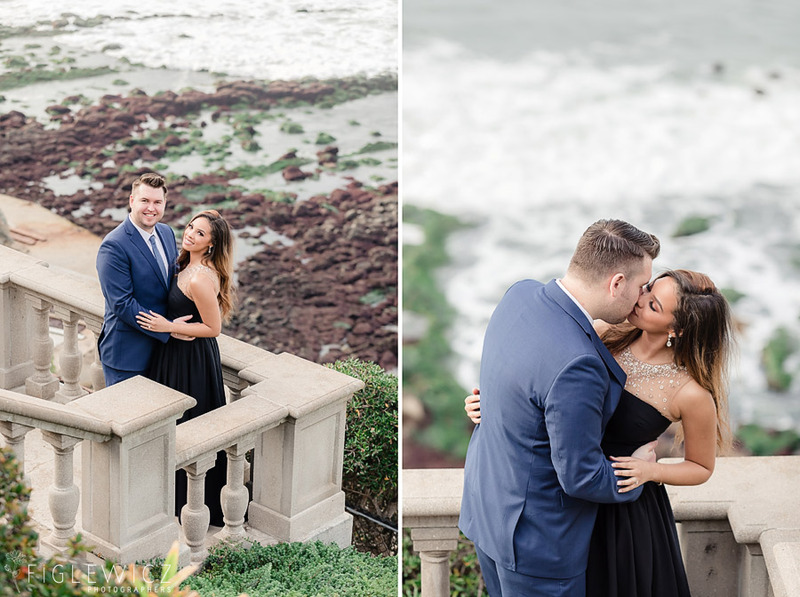 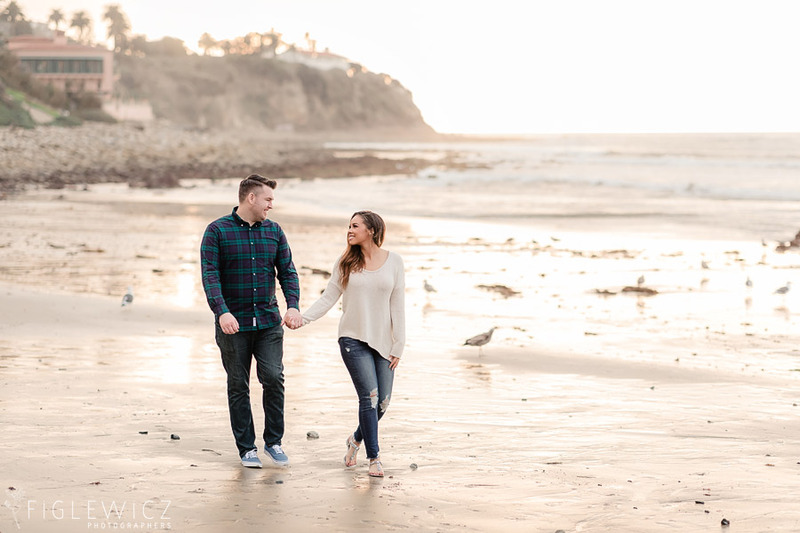 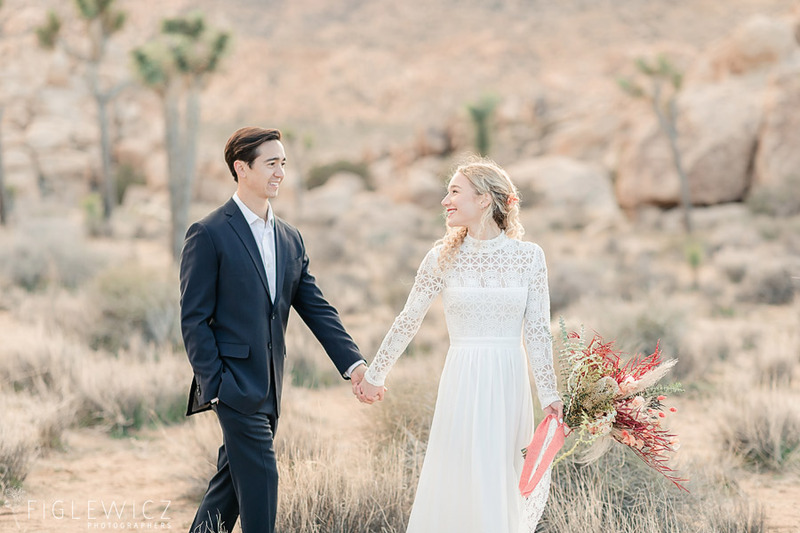 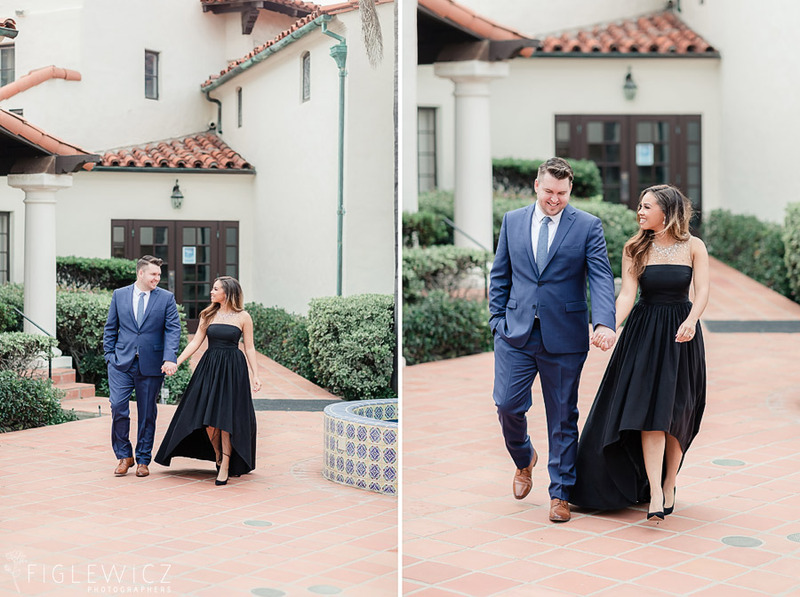 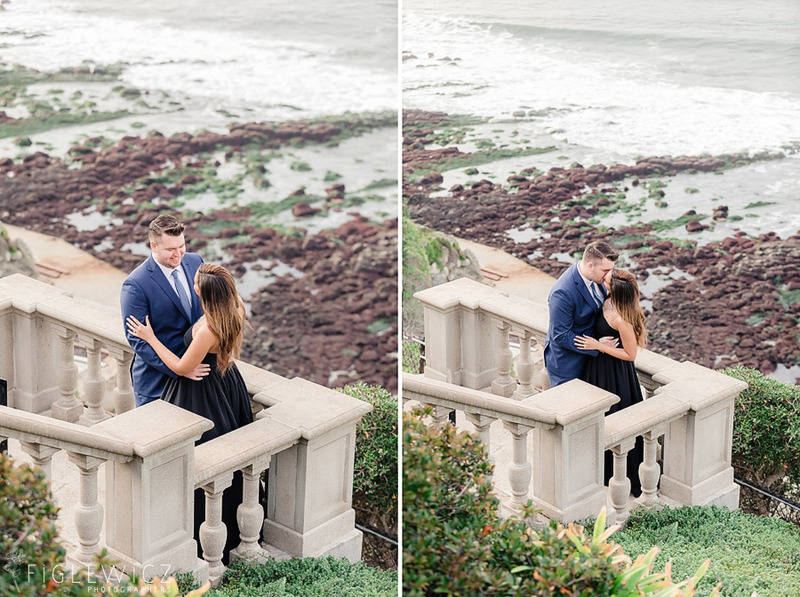 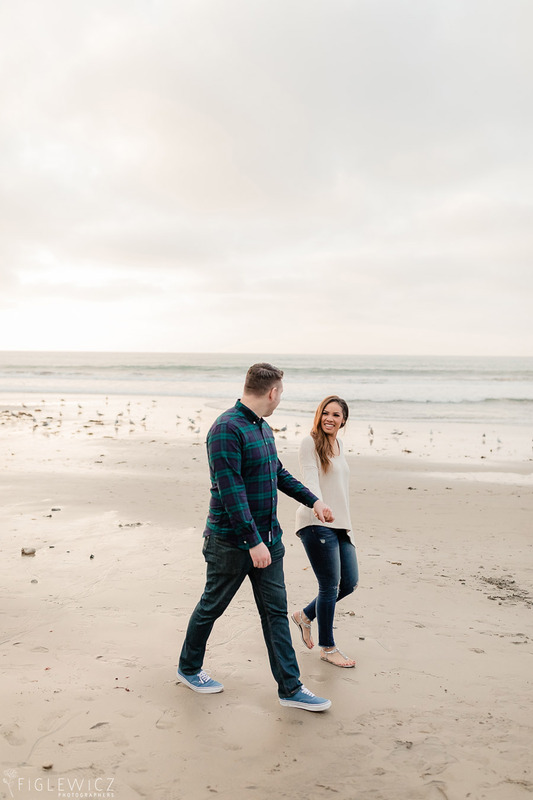 Courtney and Justin will be tying the knot this summer at the Bel Air Bay Club in Pacific Palisades in a gorgeous wedding ceremony so look for their wedding blog coming this summer!